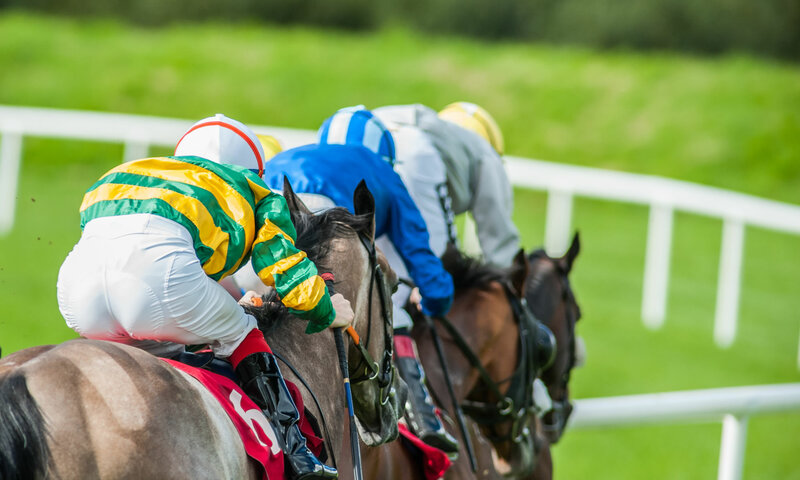 There are five race meetings on Thursday in the UK and Ireland, with meetings at the following courses: Chelmsford City, Market Rasen, Newcastle (AW), Thurles, and Wincanton. We’ve got tips for every race, which are derived from our computerised ratings software systems, below. Eight National Hunt races will take place on the afternoon of Saturday 21 October 2017 at Market Rasen. We’ve run every single entry through our prediction software to arrive at tips for each race, below.